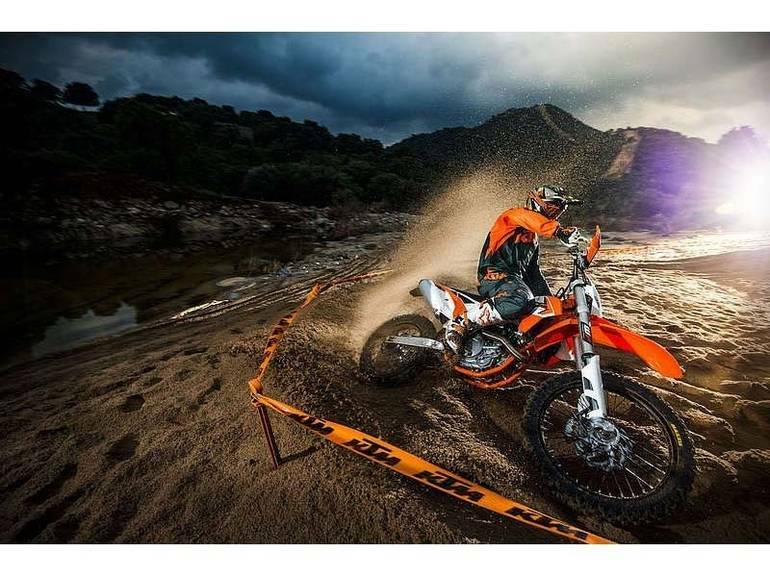 DescriptionThe 350 EXC is the ultimate machine when you want to ride your bike to the offroad trails. 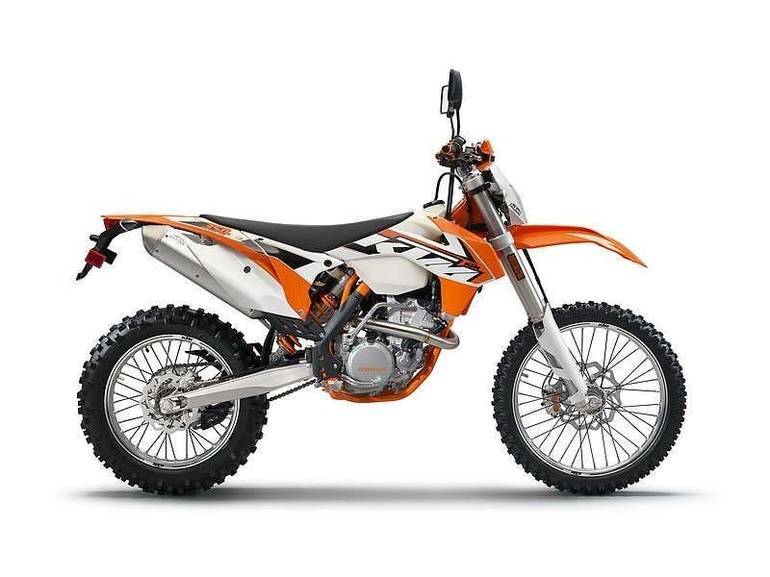 Thanks to its compact, powerful DOHC engine, its low weight and its perfectly tuned suspension, this machine masters each and every tough spot in offroad riding with ease. And thanks to its license plate, you can ride the bike right from your house and enjoy the street or the dirt. 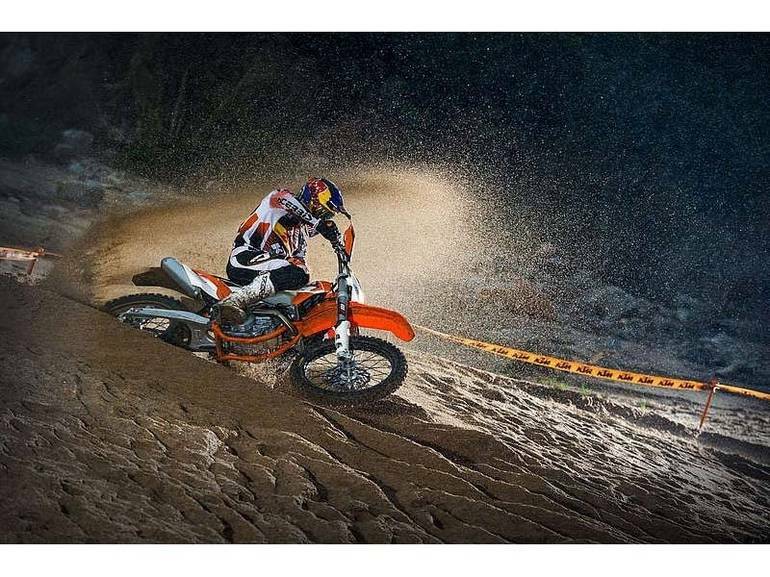 All KTM pictures are kind of KTM HD motorcycles picture was taken, including motor fuel gauge, engine, engine mounts, tires, fuel tank, the car handles, lights and so on, 2015 KTM 350 EXC-F EXC-F full-screen viewing,2015 KTM Motorcycles today Price: $9,999 .